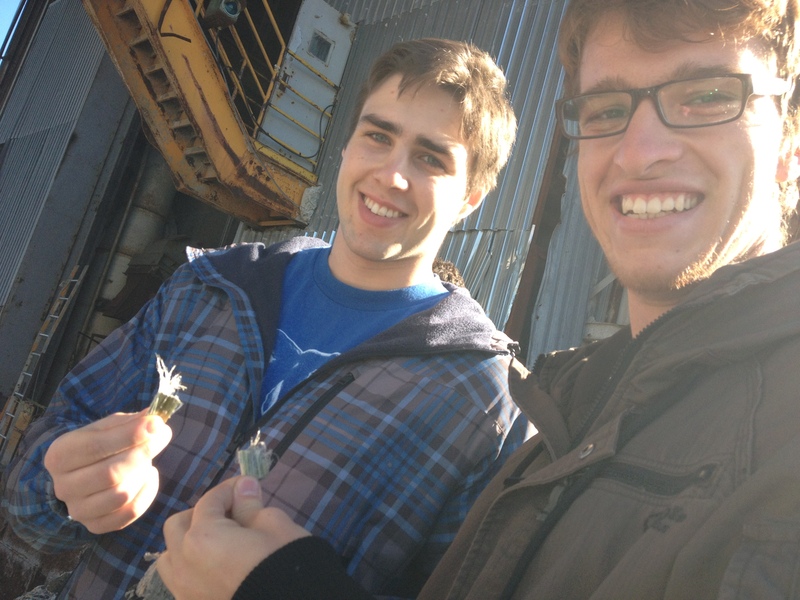 If you are a mining student like me and want to get the most of your experience on a mine site, check out the list below of the do’s and the don’ts! I obviously don’t know everything about mining or working on a camp so feel free to comment any suggestions you may have! 1. Just starting your first mine job? Feeling a little anxious or overwhelmed? Do relax! Mines can seem like big scary dark places but I can assure you, they are not! 1. 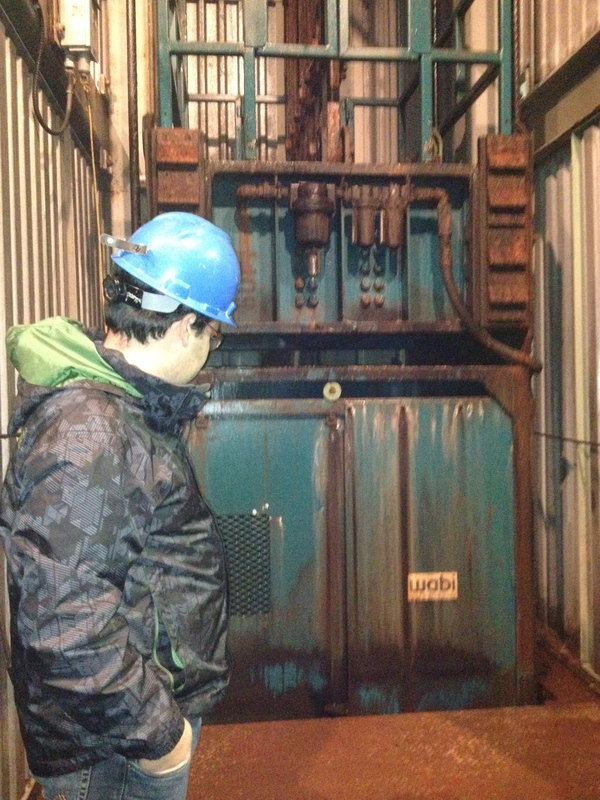 Don’t underestimate the importance of safety on a mine site! 2. The first week is usually paperwork and site visit; do pay attention to lunch places, your supervisor’s office and the toilets (everyone has cravings…) 2. Do not come to work late… just don’t. 3. Always wear ALL of the safety equipment before going onsite! And when I say ALL, I mean like ALL of the safety equipment. 3. Don’t expect things to be smooth or easy… mines are rough and bumpy; get used to it. 4. Do get to know you colleagues; what got them into mining, their career path… It helps to break the first-week-awkward silence. 4. Don’t pretend you know it all… you don’t. 5. Do ask questions, any questions… do it. 5. Don’t wait for work to come to you! Try to ask yourself this question every day: how am I creating value today? 6. Since some mine sites are in a galaxy far far away, I do encourage you to make friends at the office! 6. A special one for female miners: you are no different than a man so don’t expect to be treated differently. 8. Feeling lonely on some afternoons? Time to renew your Netflix subscription! 8. Don’t take days off from your internship especially if it’s 4-month, you want to give the best impression! 9. Do Skype with your friends and family; let them know you are still alive… after all, mines are that dangerous! 9. Don’t rush when handling expensive equipment! If you’re a surveyor like I was, you DON’T want to be remembered as the one who dropped the total station. 10. Get dirty… not that way! I mean go underground or in the pit whenever you get the chance! 10. Don’t expect to have everything right the first time, it is okay to make mistakes… but please do learn! 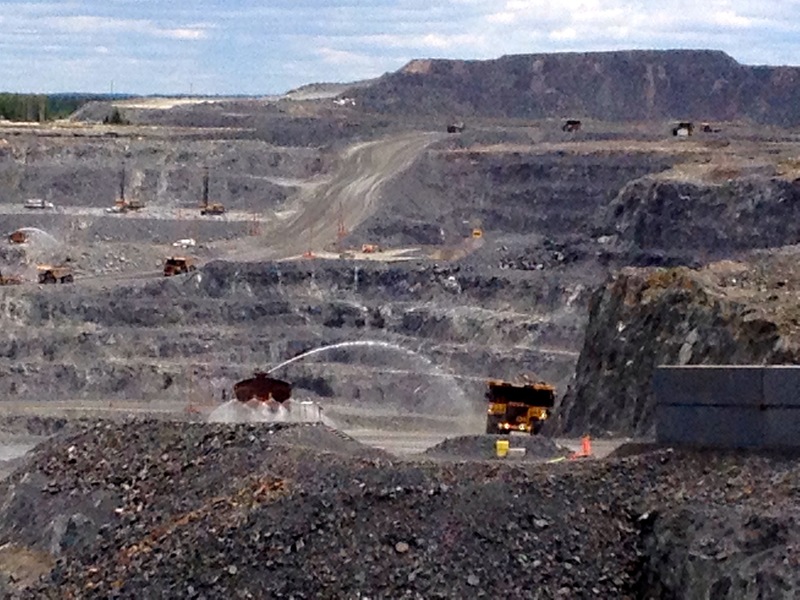 Canadian Malartic is one of Canada’s largest gold mine. 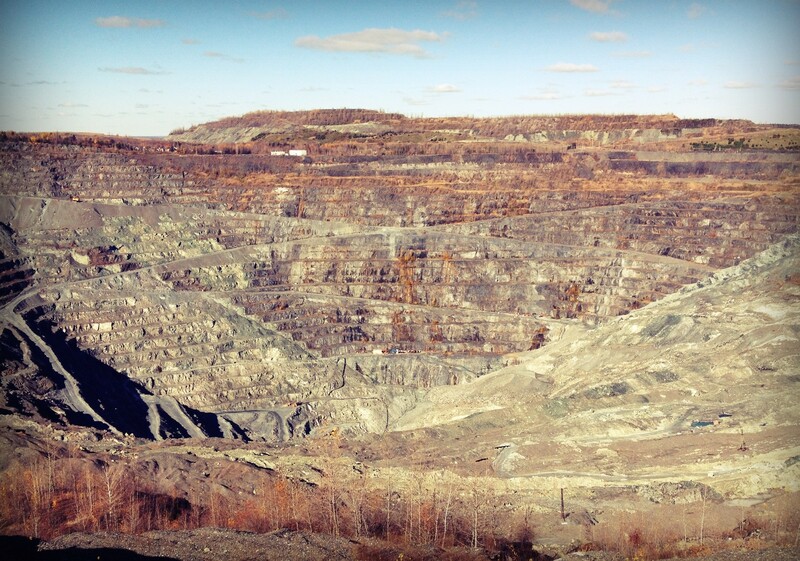 Situated in the city of Malartic, 20 Km west from Val D’Or in Abitibi-Témiscamingue, this open-pit mine is expected to produce gold between 500 000 and 600 000 ounces of gold per year over a 16-year mine life. The first gold ingot was poured on April 2011 and commercial production started in May 2011. Built on time and on budget, Canadian Malartic presents a Probable Reserves of 9.37 million ounces of gold and continues to grow.. 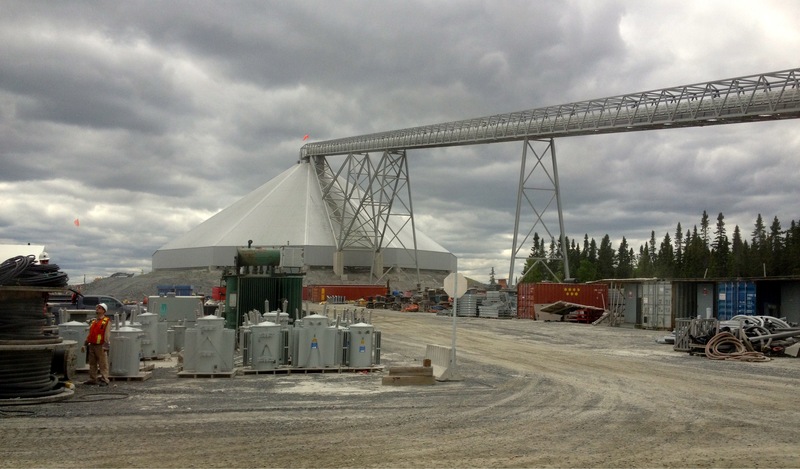 The Canadian Malartic mining complex is comprised of several facilities including the conveyor belt and crushed ore stockpile building; a processing plant, a garage and numerous other installations. This immense complex represent an investment of more than $1 billion. 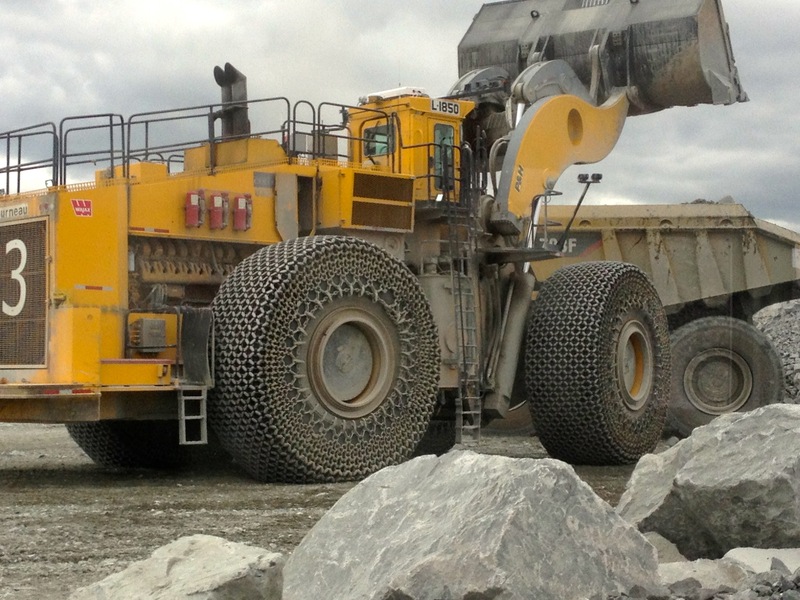 The Canadian Malartic mine is one of the most dynamic and interesting mine to work in particularly because it is located just across the town of Malartic. To minimize the impact of the sound generated by the haul trucks and shovels on the Malarticois, Osisko has constructed a green wall of several meters surrounding its mine. In addition, drilling and blasting activities are interrupted when the wind blows towards the town; blasting is resumed when it is sure that the town will be uninfected by the blast. 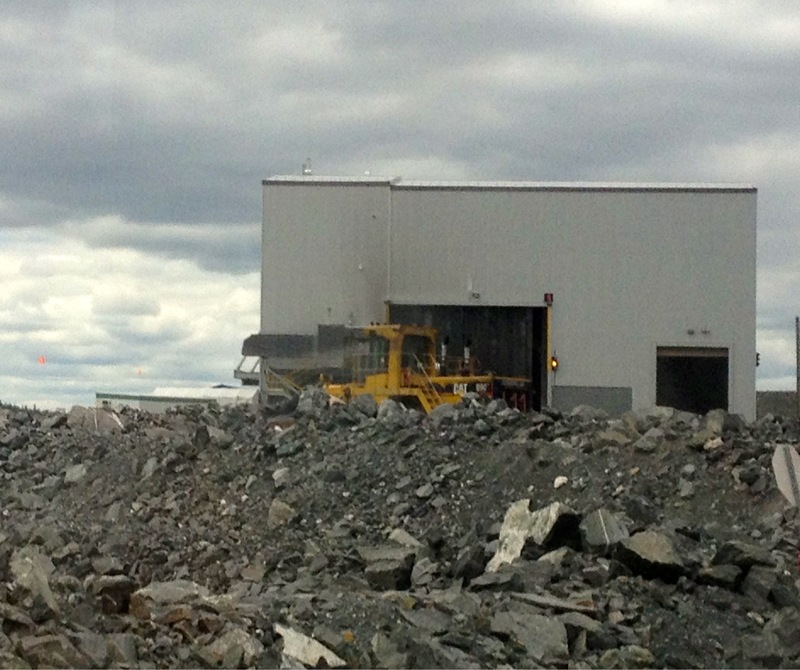 N.B: Want to experience Canadian Malartic ? This mine is open to visitors from early June to Labor day, fom Tuesday to Sunday; Make reservations in advance by contacting the Musée Minéralogique de l’Abitibi-Témiscamingue (650, rue de la Paix, Malartic (quebec) J0Y 1Z0; Telephone (819) 757-4677; info@museemalartic.qc.ca). Located in the heart of Asbestos city in southeastern Quebec, Jeffrey Mine started production of chrysotile or white asbestos in 1879. Chrysotile is the most common form of asbestos belonging to the serpentine group of phyllosilicates minerals. The mineral asbestos attracted the industrialists of the 90s due to its numerous properties. Over the years, the dangers associated with various forms of asbestos were identified lowering the demand for this mineral worldwide. The Quebec government has stopped funding the mining of Asbestos shutting down the largest mine of the region: Jeffrey Mine. 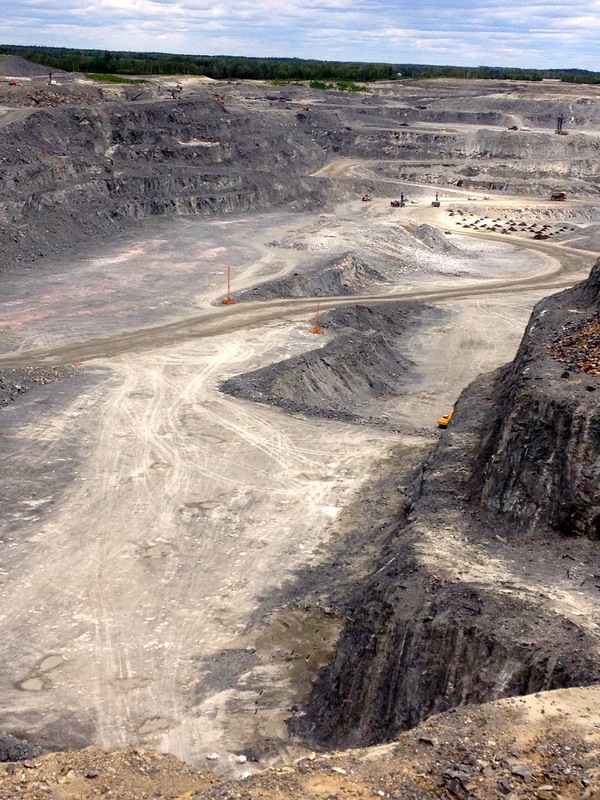 This open-pit and underground mine reached a depth of 350 m. Today, the pit no longer exists as it has been reclaimed. Follow the MiningDiaries on Twitter!